"Queen of Roses" by Prism Inc. 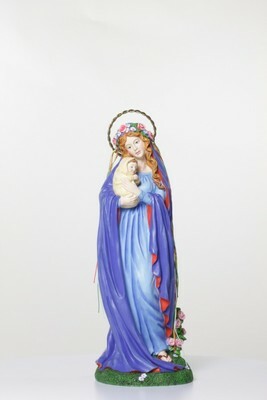 Painted resin statue depicting Mary. Numbered 2498 in a limited edition of 5400.